Explore the grounds of the historic Mount Washington Hotel and the White Mountain National Forest with a ski and snowshoe trail pass. Children under 4 years of age ski free with a paying adult and Wednesdays* are Two-Fer days at Bretton Woods (2 trail passes for $21). Snowshoe tickets are the same price as trail fee. Learn more about our seasonal special offers and come discover the 100-km trail network at Bretton Woods. 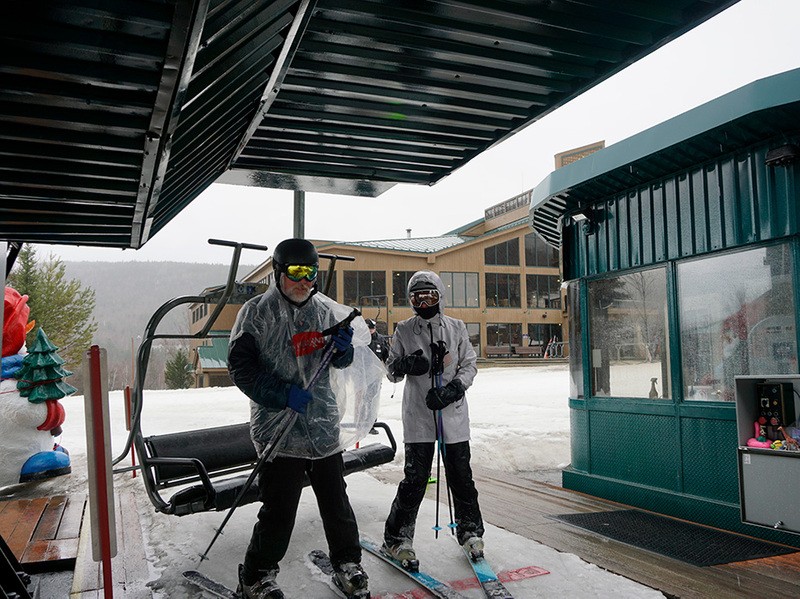 Nordic skiers can now enjoy the Mt. Stickney T-Bar and our 3KM of intermediate Nordic terrain with the High Country Nordic Ticket! This ticket allows you one ride on the Bethlehem Express Quad Chairlift and unlimited use of the Mt. Stickney T-Bar for the day. Have lunch at Mt. Stickney Cabin or just enjoy the views. End your day by departing the area by use of Mountain Road. Multi-day rates are for consecutive days only.